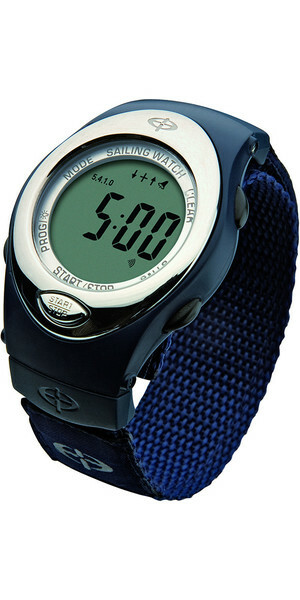 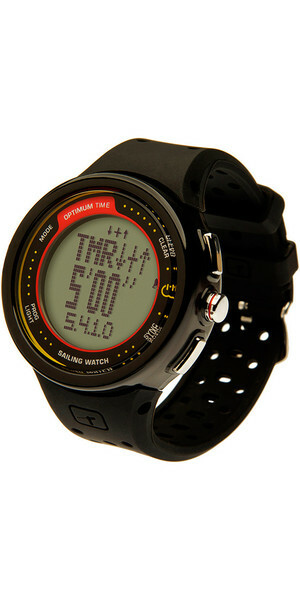 Optimum Time are sport watch specialists and have been giving accurate time since 1996. 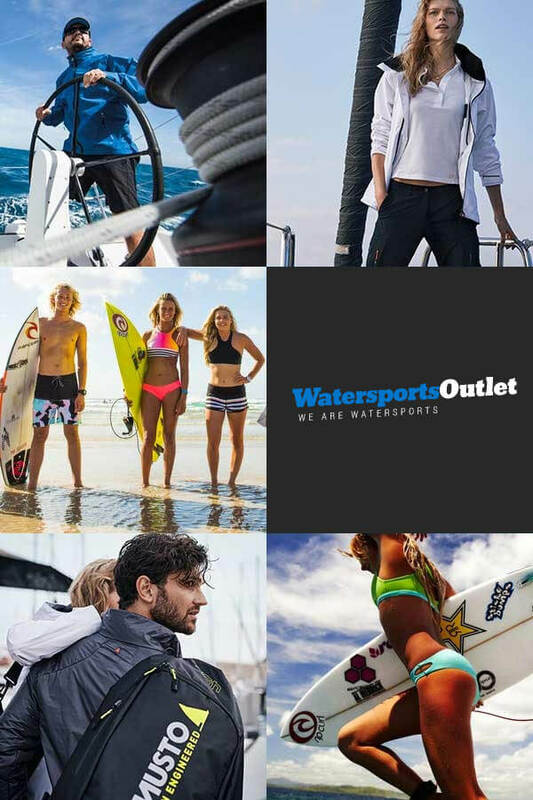 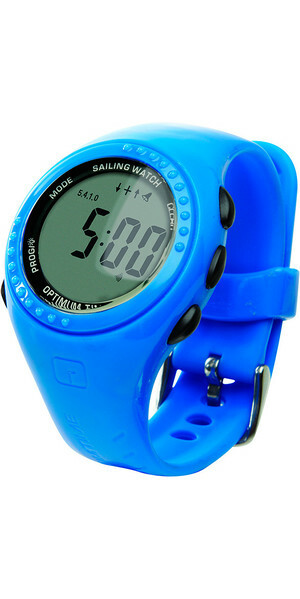 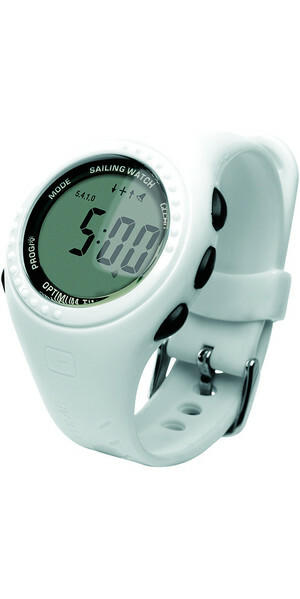 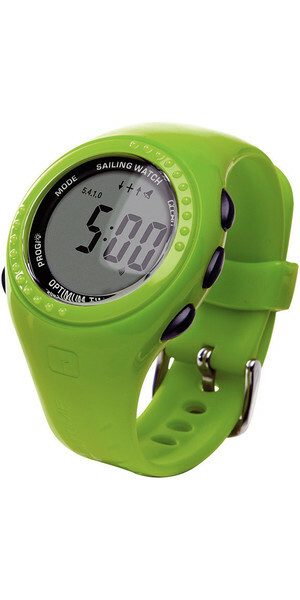 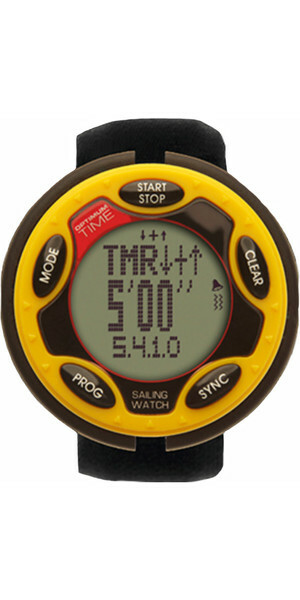 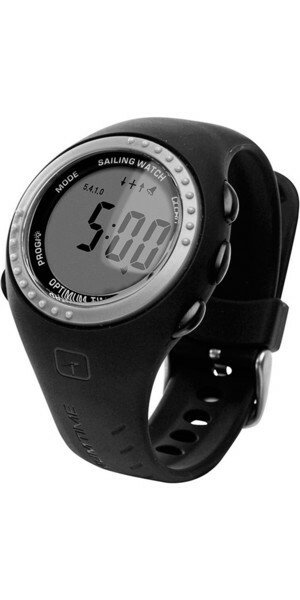 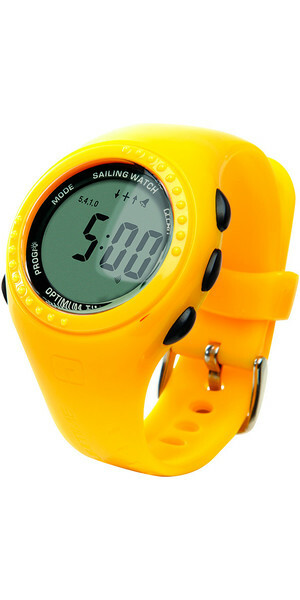 The brand rose to fame for its 'big yellow timers' in the sports of sailing and eventing and since then has been producing some of the most high-quality timers on the market. 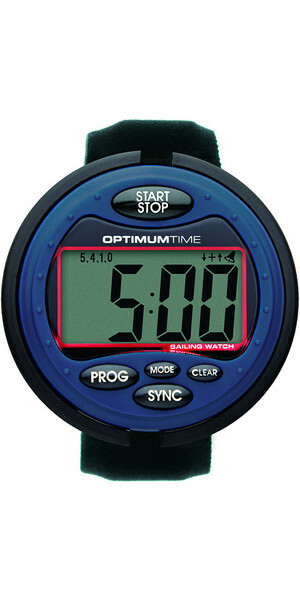 Optimum Time produce rugged, reliable and affordable watches for use where good timing is fundamental to success. 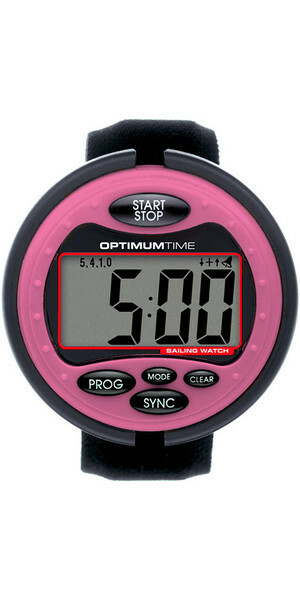 If you're competing against the clock, you're going to need pin-point timing and that's exactly what Optimum Time can guarantee.